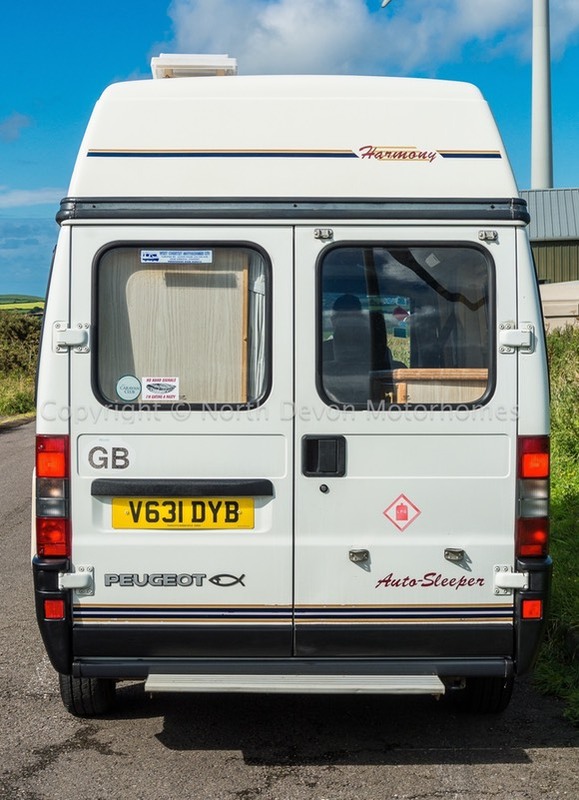 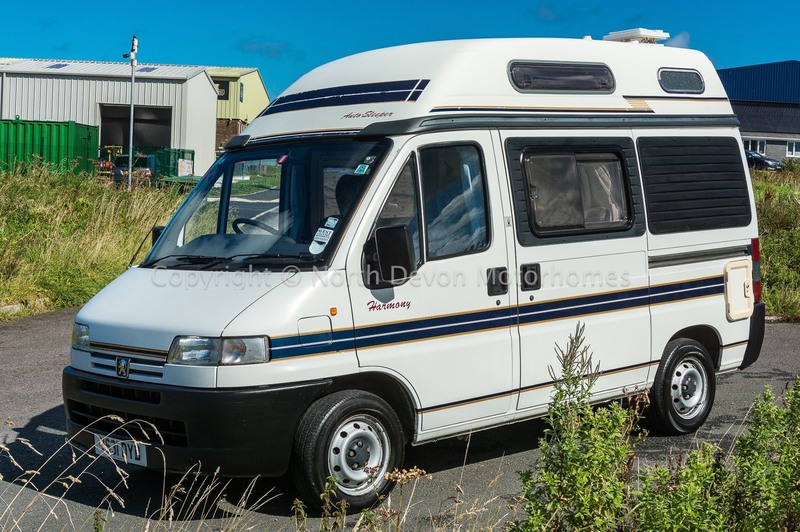 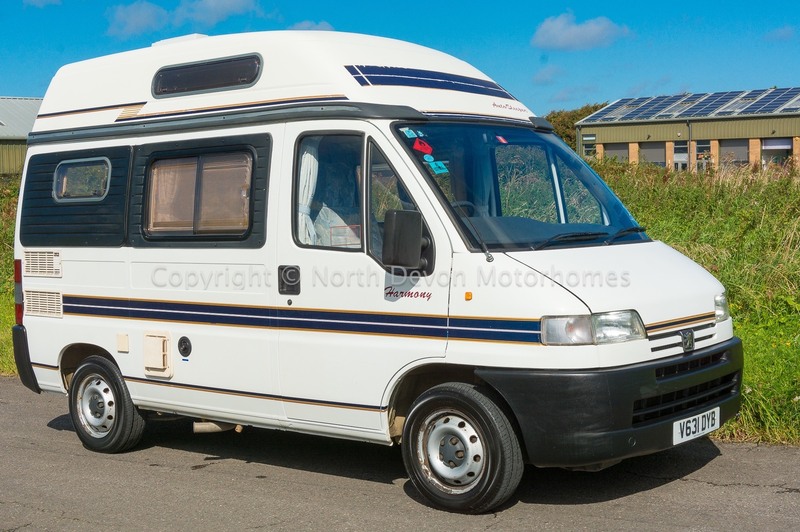 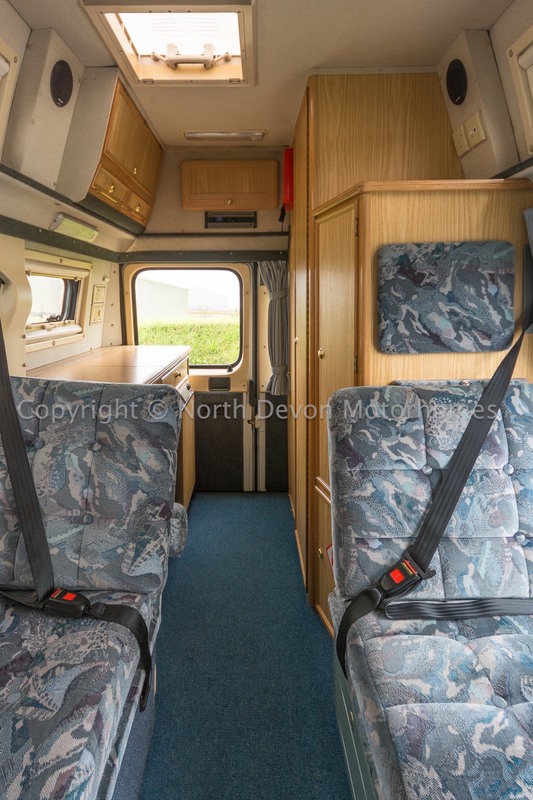 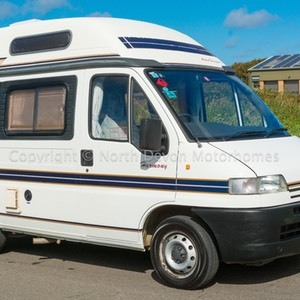 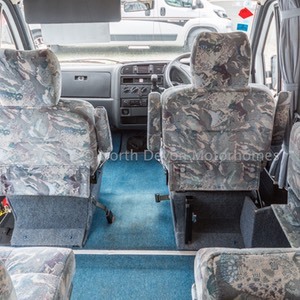 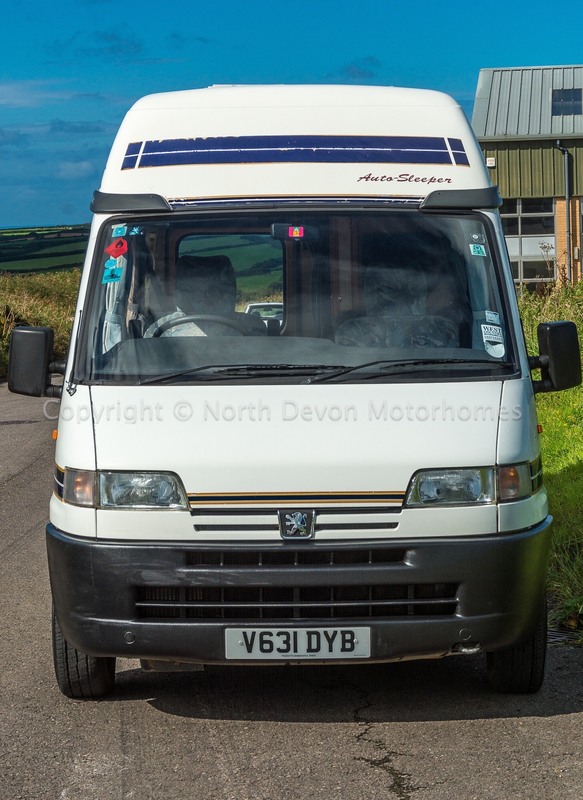 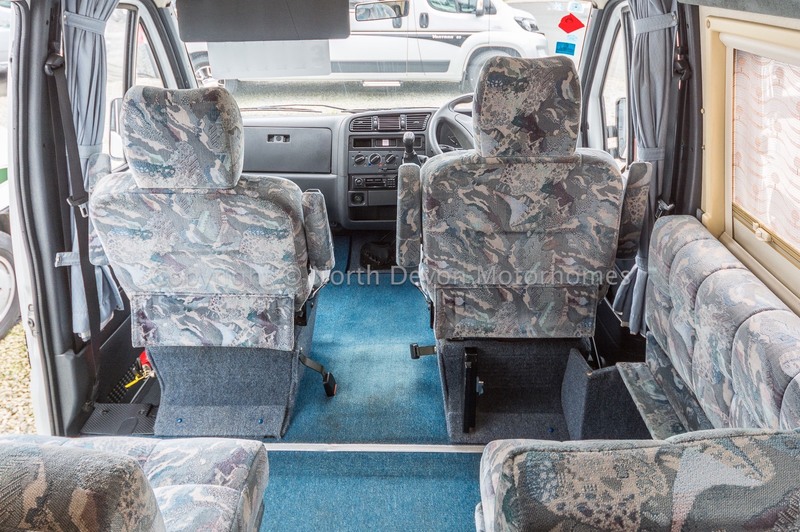 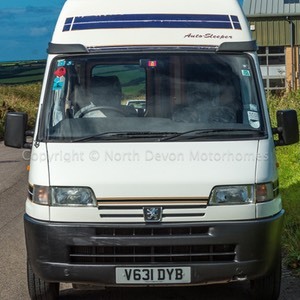 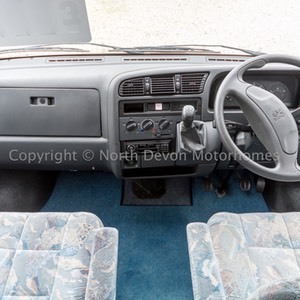 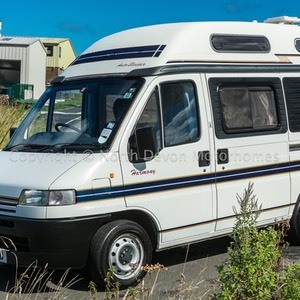 SOLD: Autosleeper Harmony, 1999, Based on a Peugeot 1.9D, Showing just 50,000 Miles. 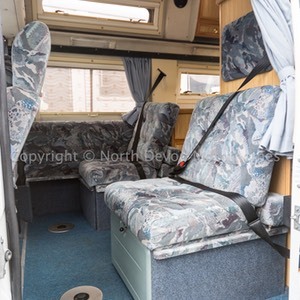 Auto-Sleepers ever popular Harmony with its multi-position lounge allowing versatility for seating, dining, lounging and sleeping. 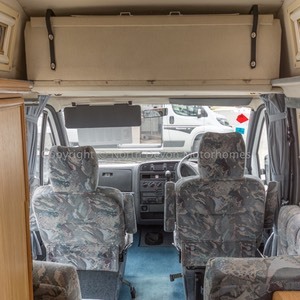 Oh did I forget to mention the ability to park and drive like a car. 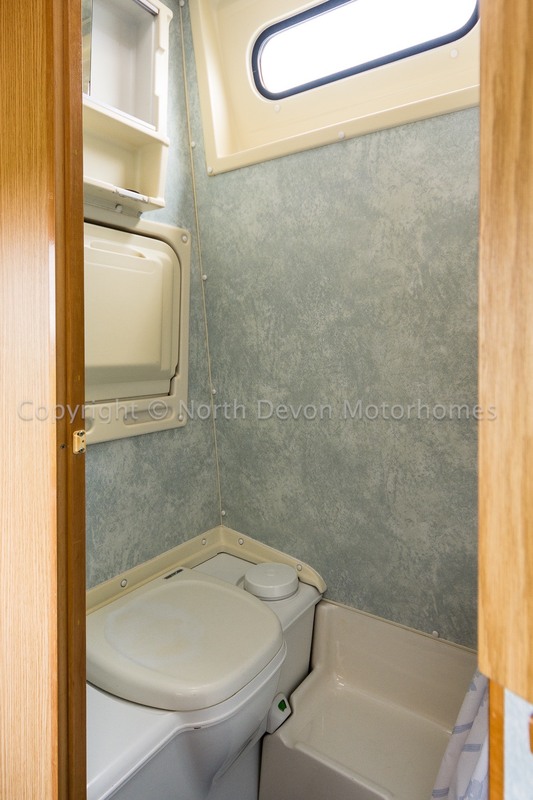 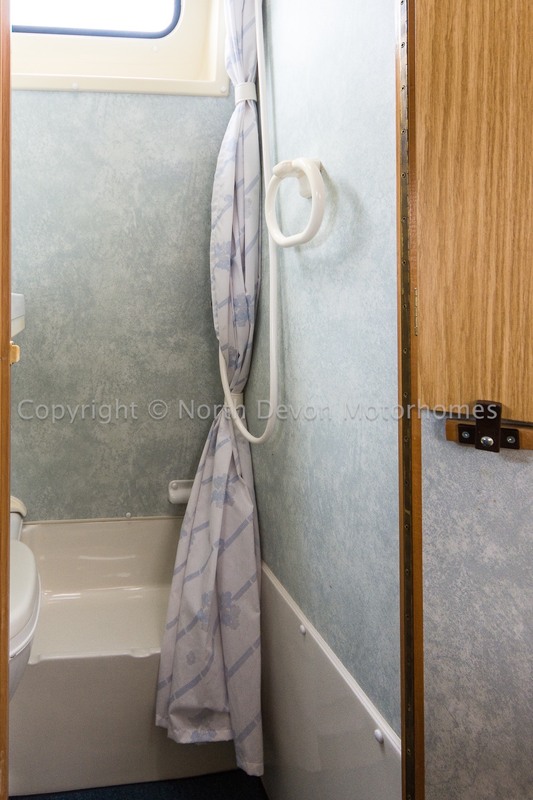 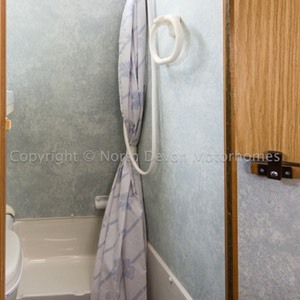 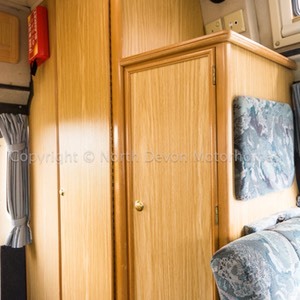 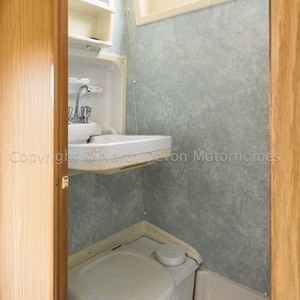 Yet fully equipped for camping with full kitchen facilities (albeit no oven) including a shower and toilet. 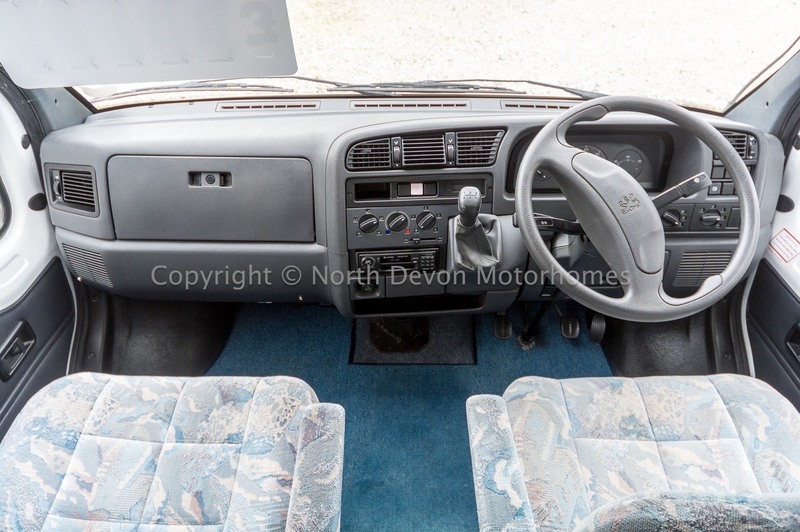 Power assisted steering, both driver and passenger swivel seats, stereo. 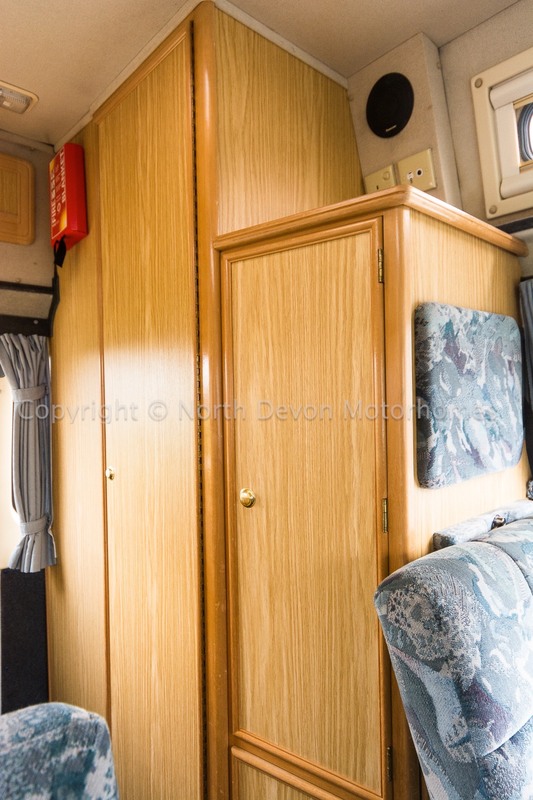 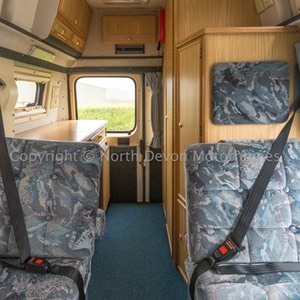 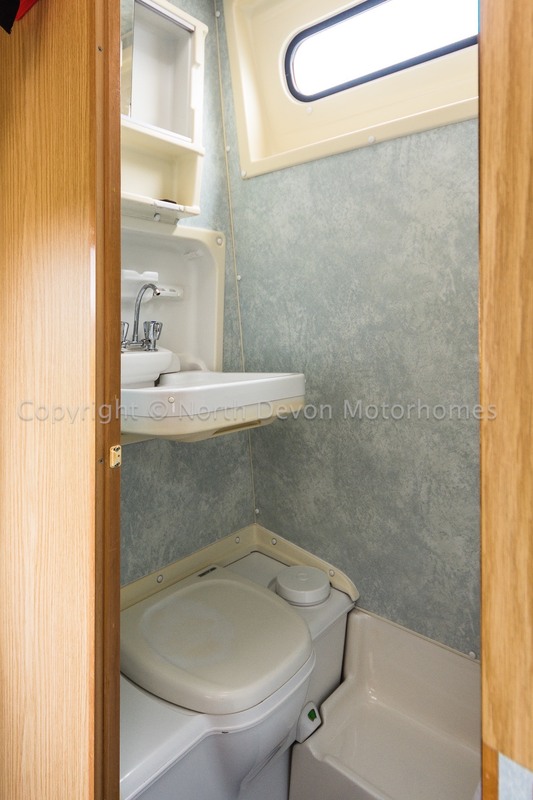 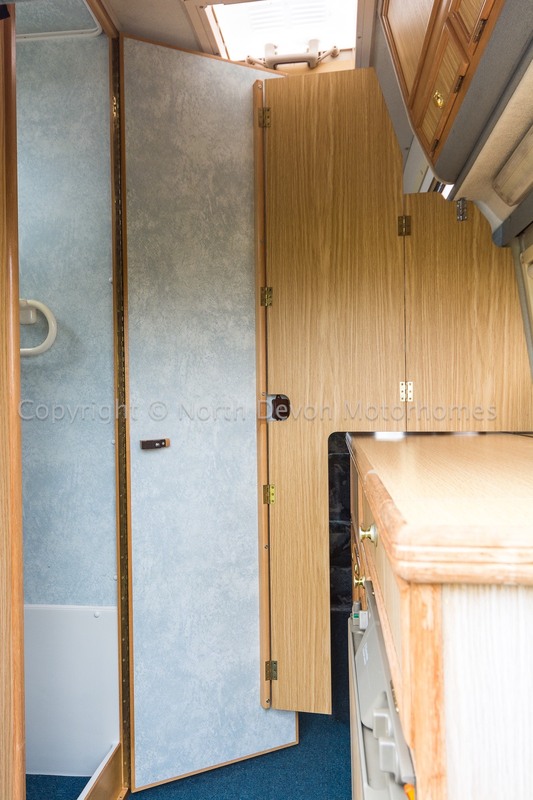 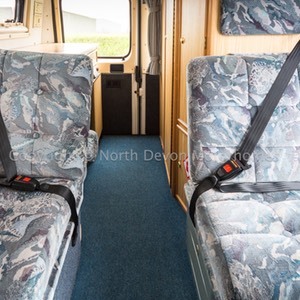 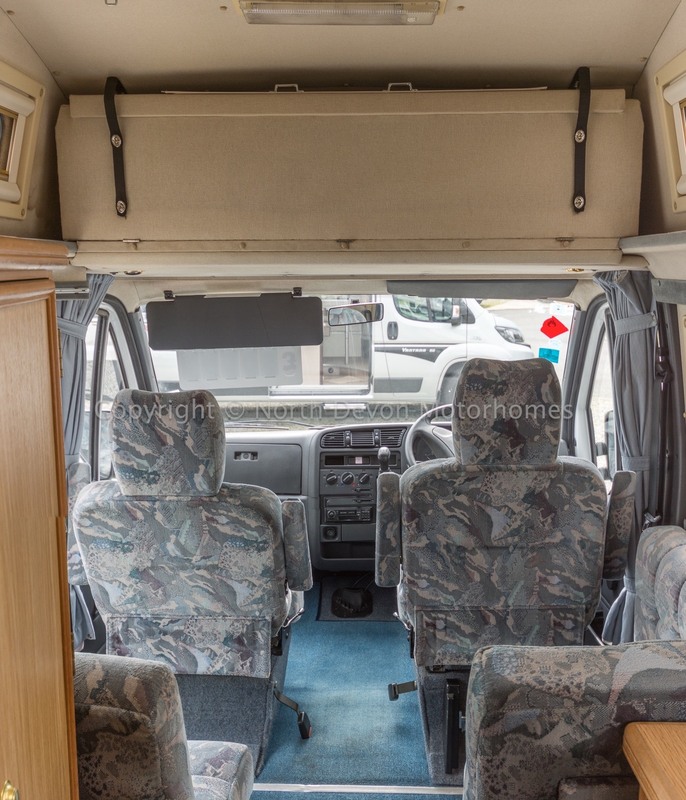 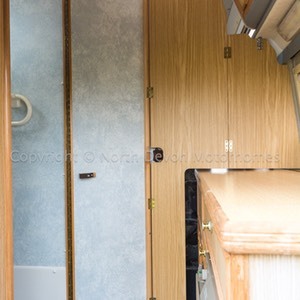 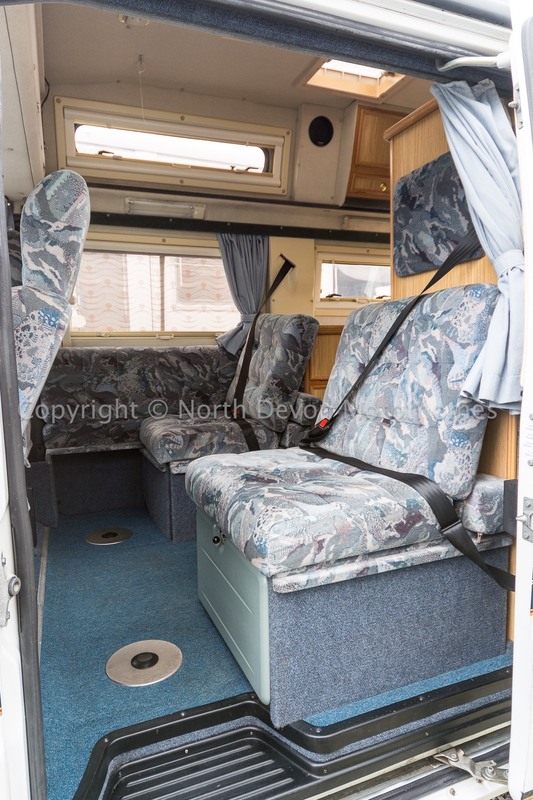 End kitchen and washroom, front lounge with multifunctional bench seat which can convert into forward facing seat, hightop van conversion with sliding door and twin rear doors. 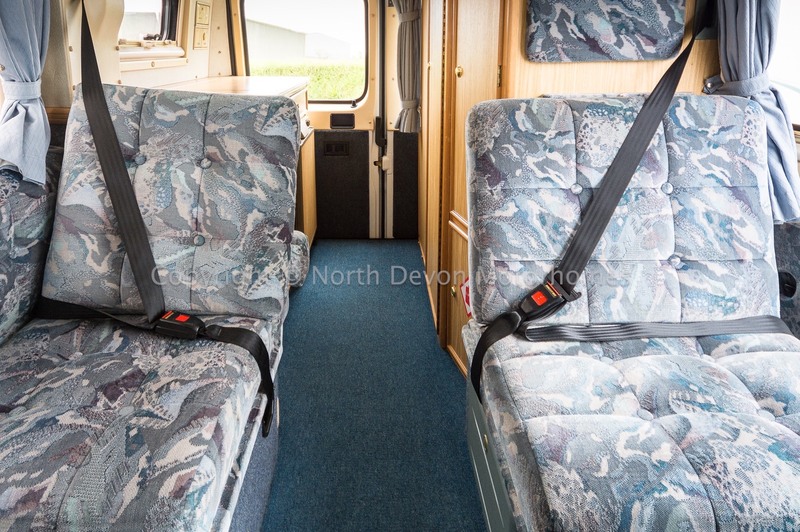 4x3 point seat belts in total. 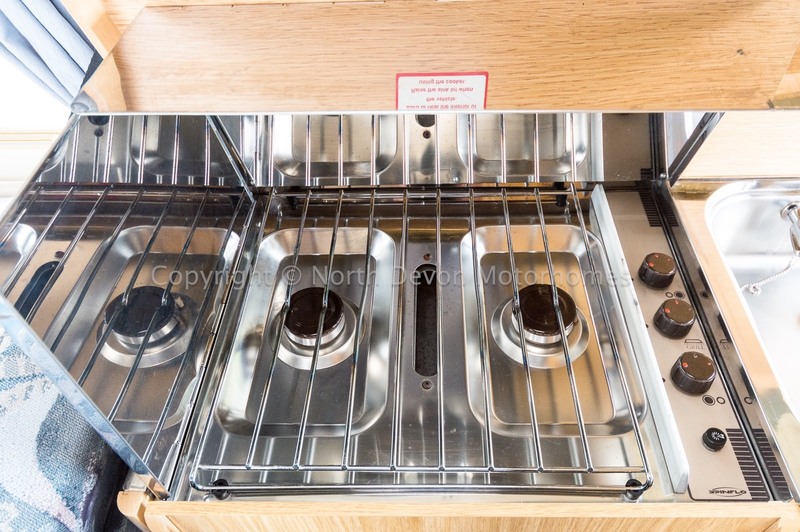 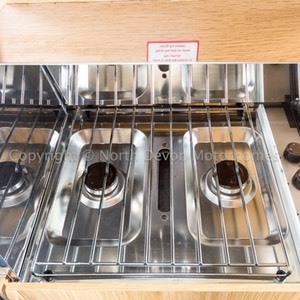 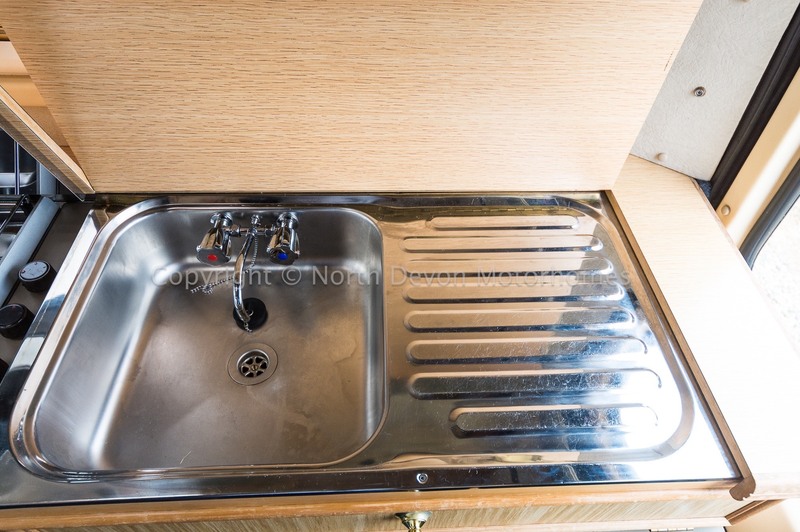 2 Burner hob, grill, sink with drainer, 3-way fridge, ample high and low level storage. 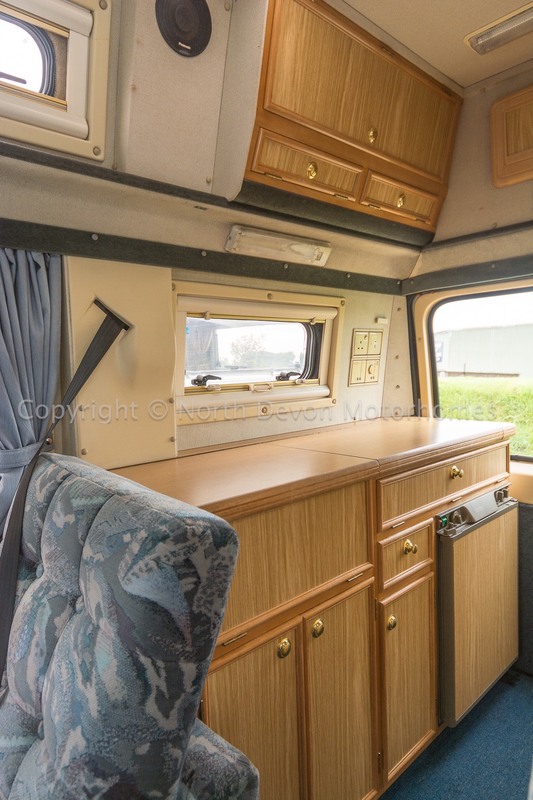 Light and airy lounge, large windows, roof light. 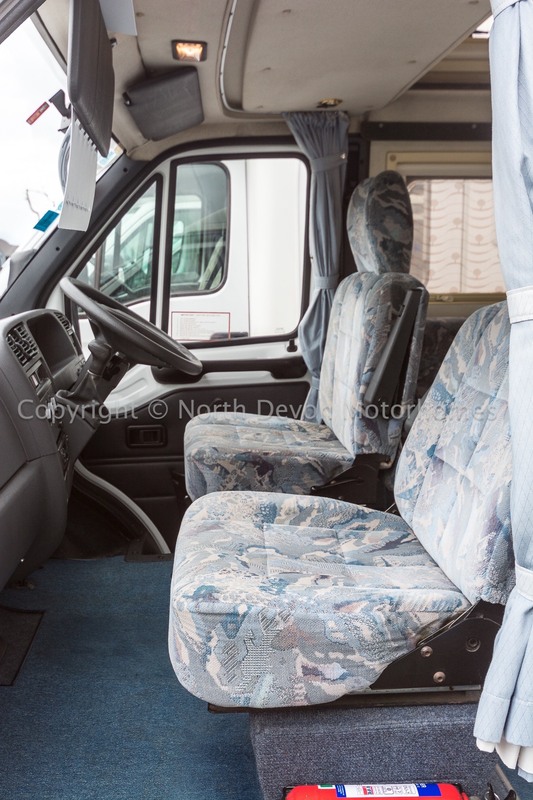 Two forward facing seats with 3 point belts one of which can be converted into a side settee. 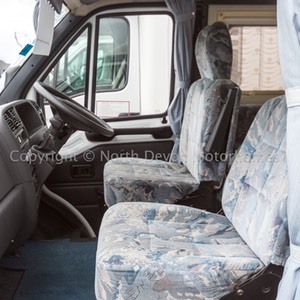 Drivers and passengers swivel to incorporate into the lounge. 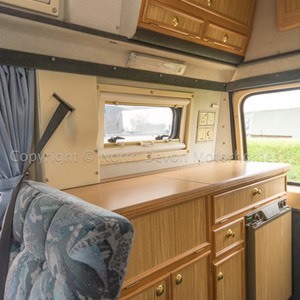 2 stowable tables creating various dining positions. 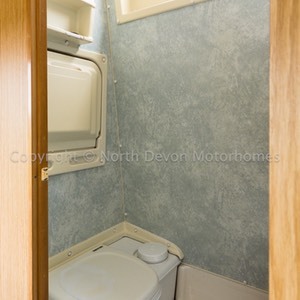 Fresh and waste water tanks. 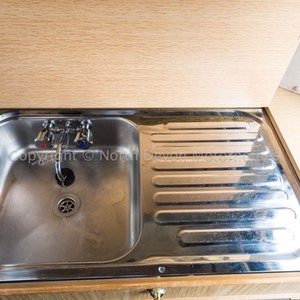 Carver hot water system providing hot water to kitchen and washroom. 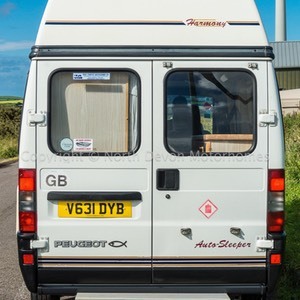 powered by LPG.